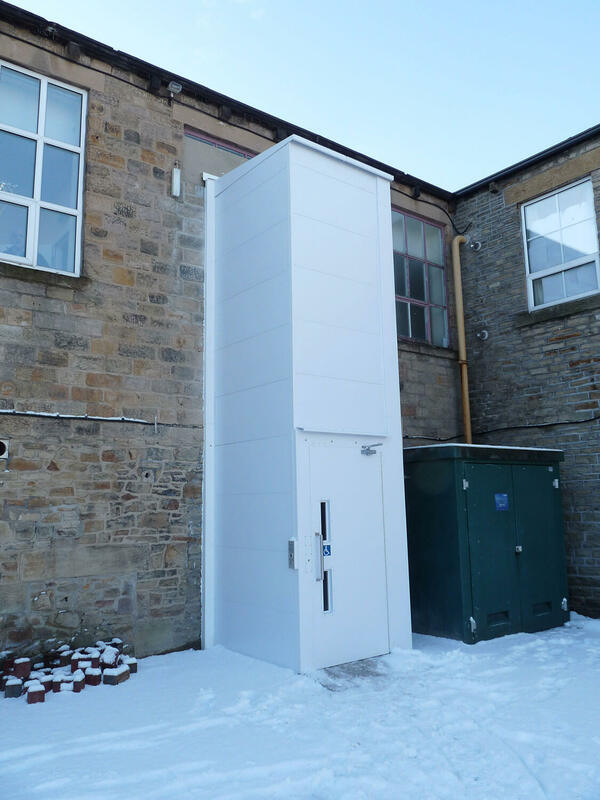 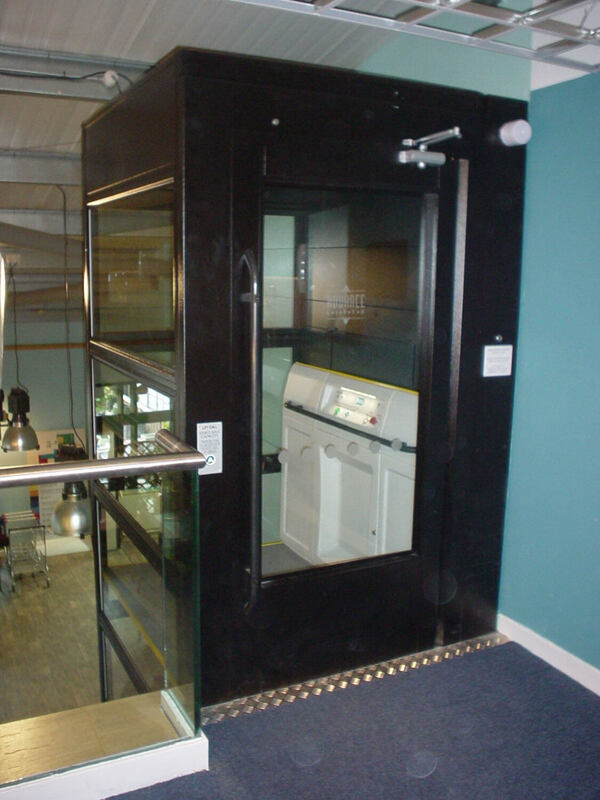 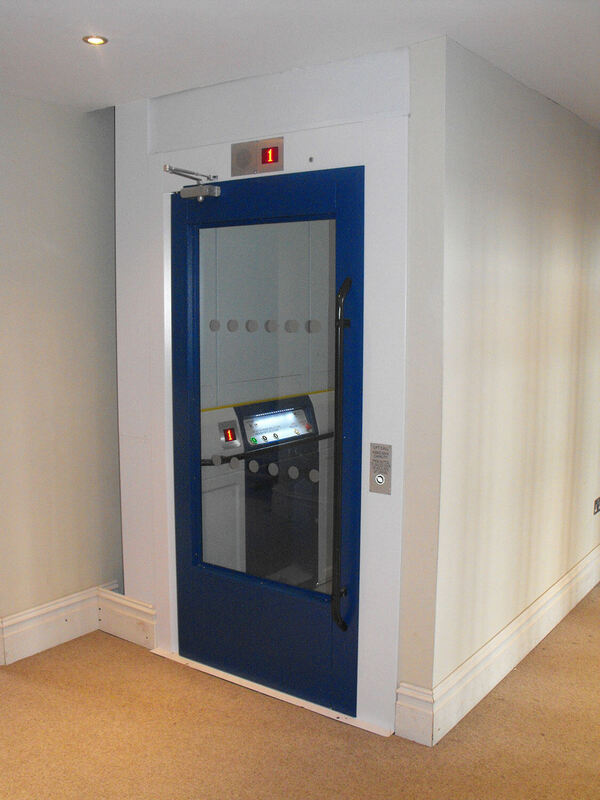 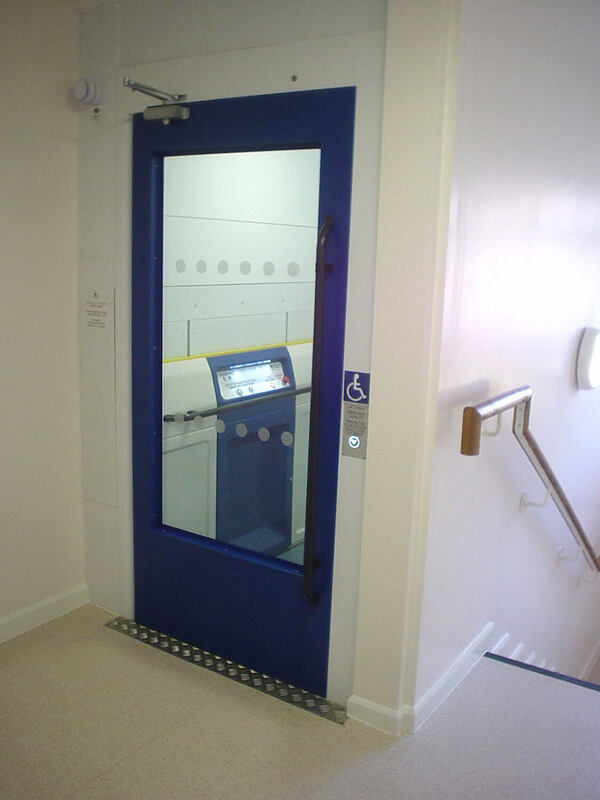 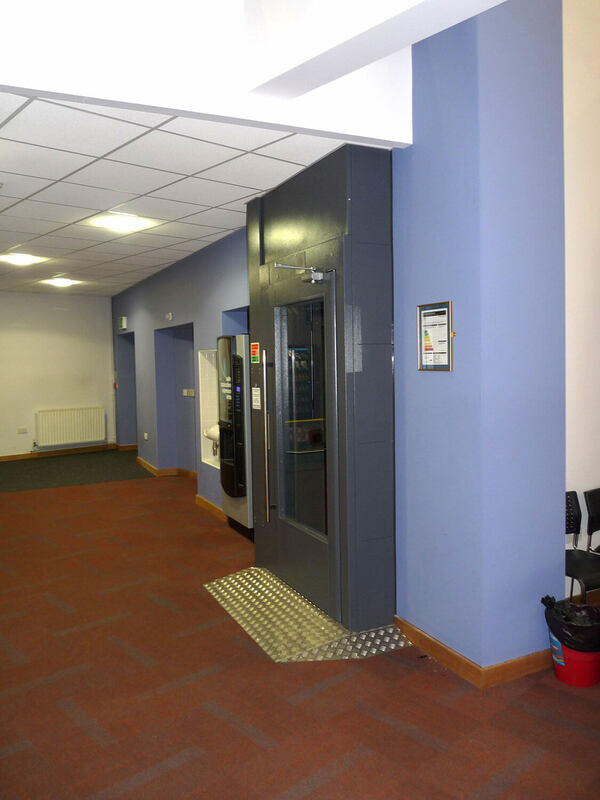 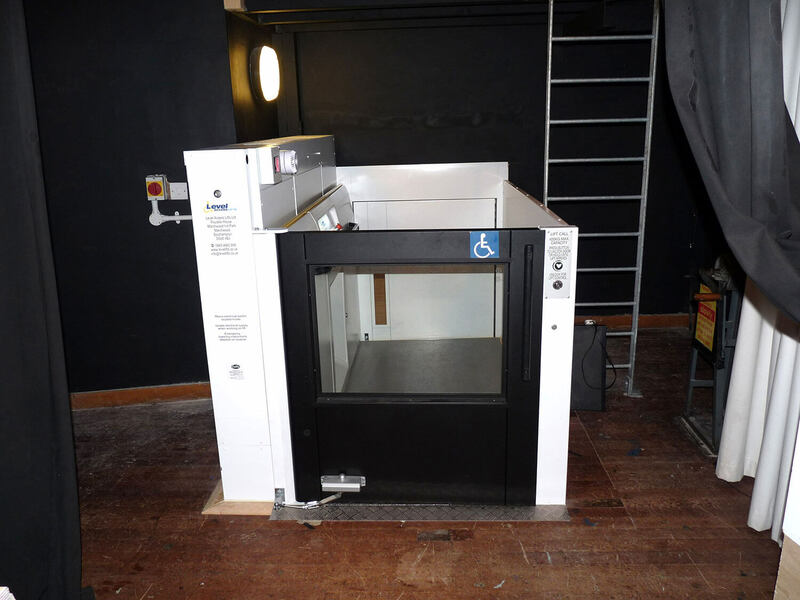 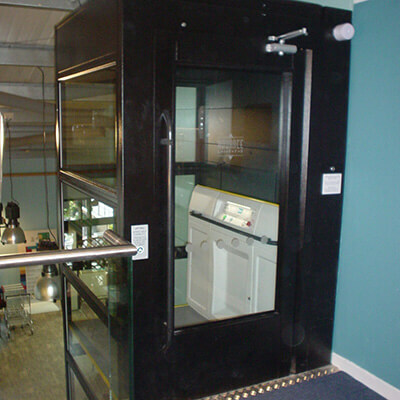 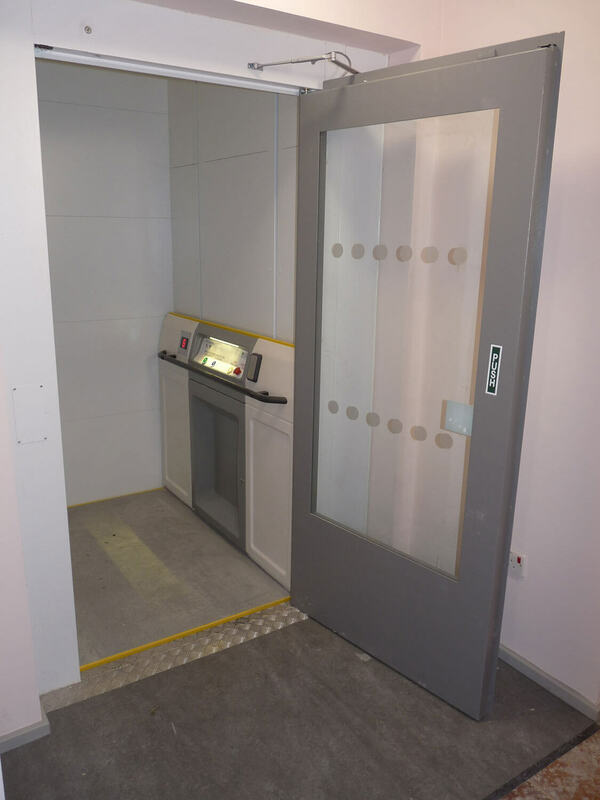 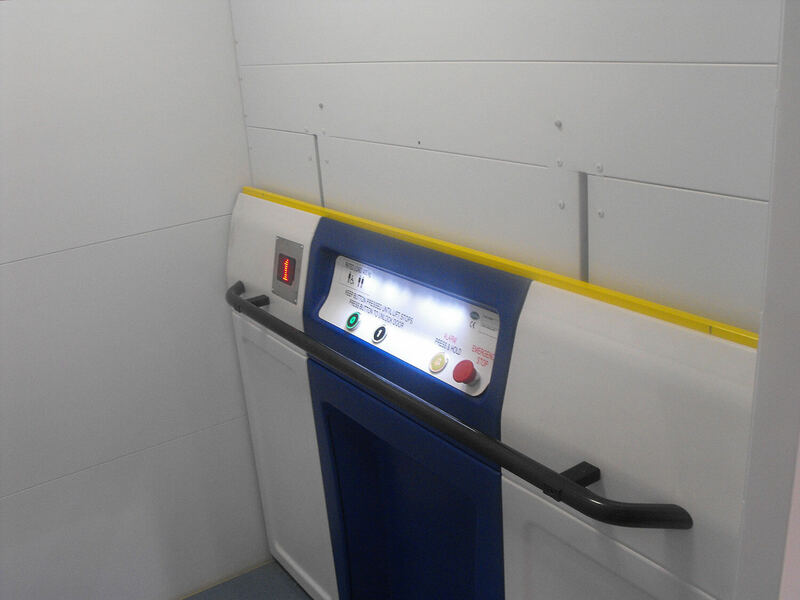 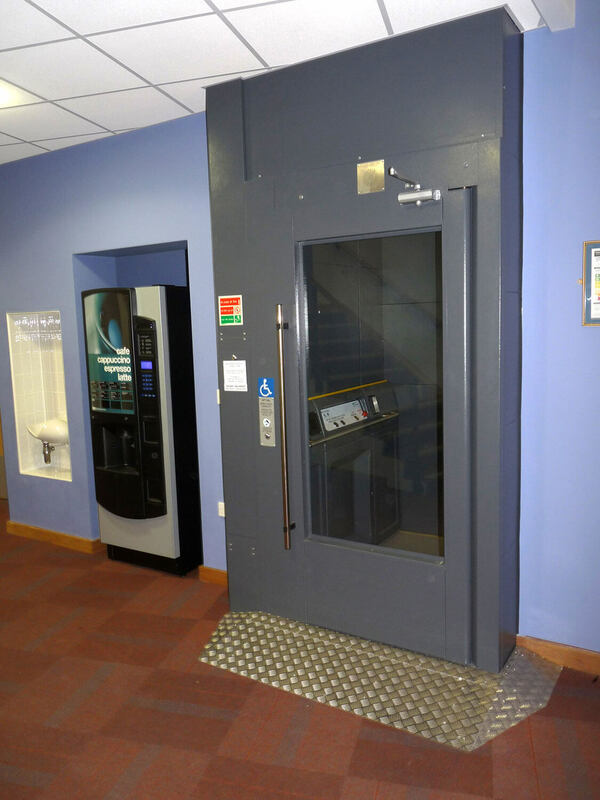 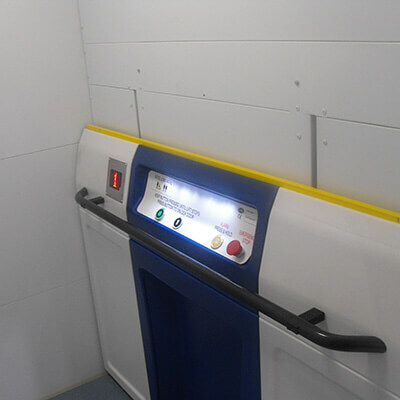 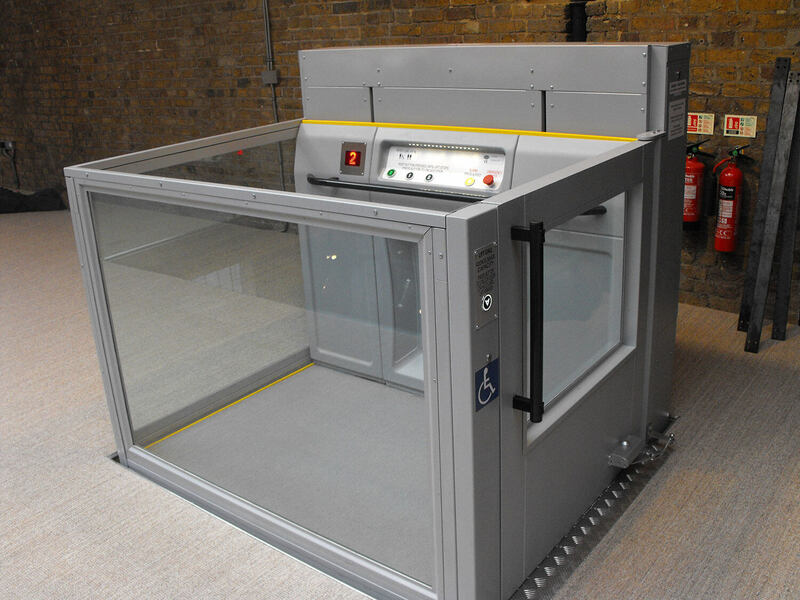 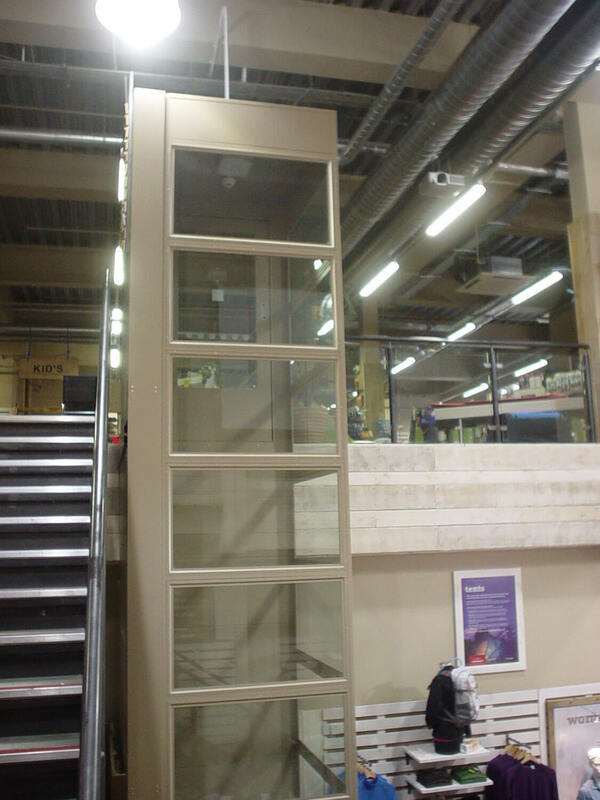 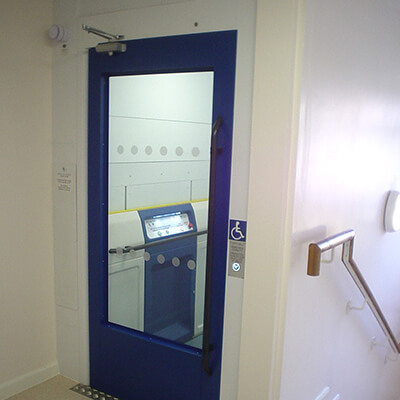 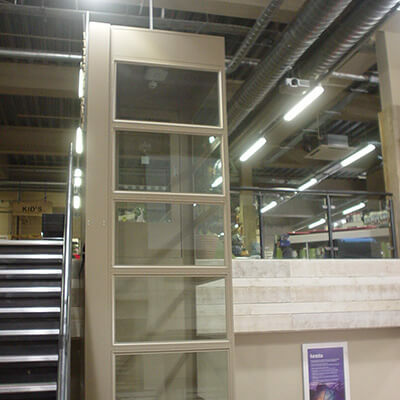 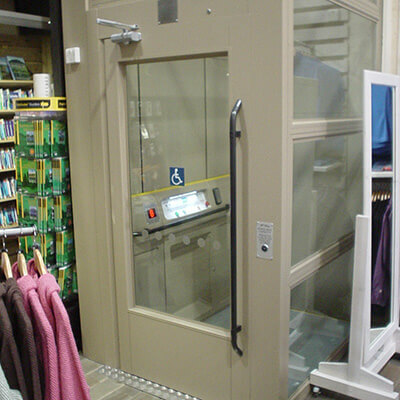 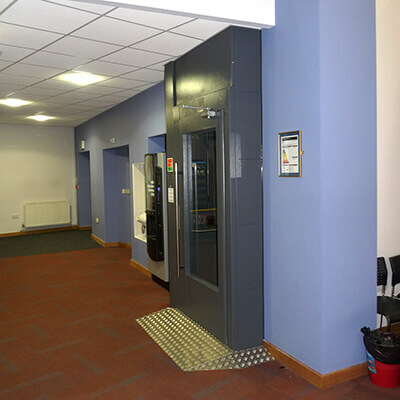 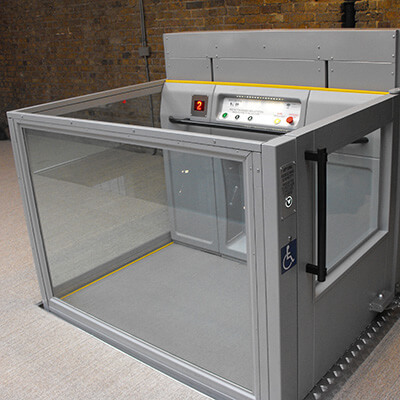 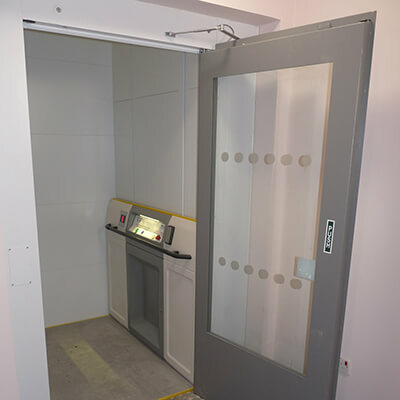 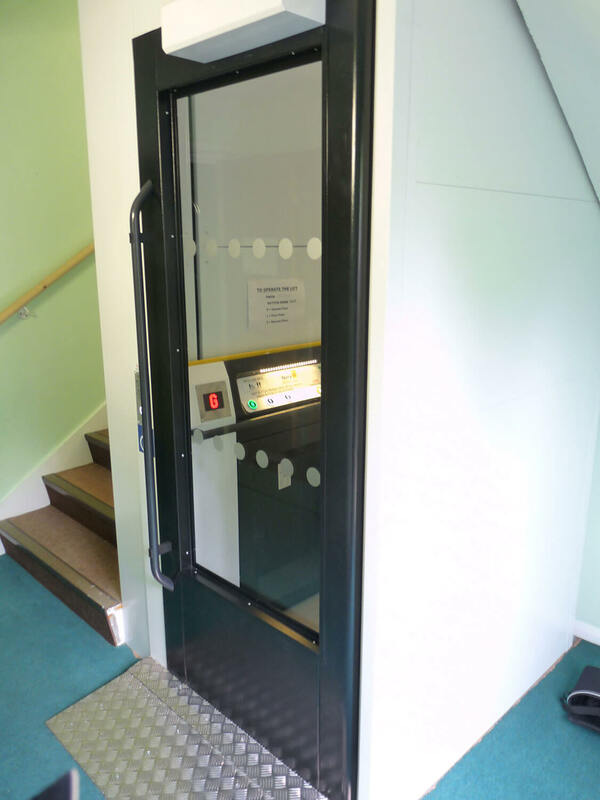 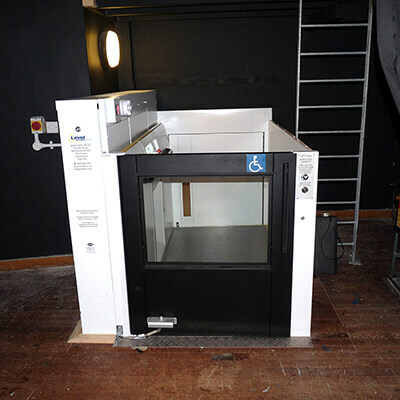 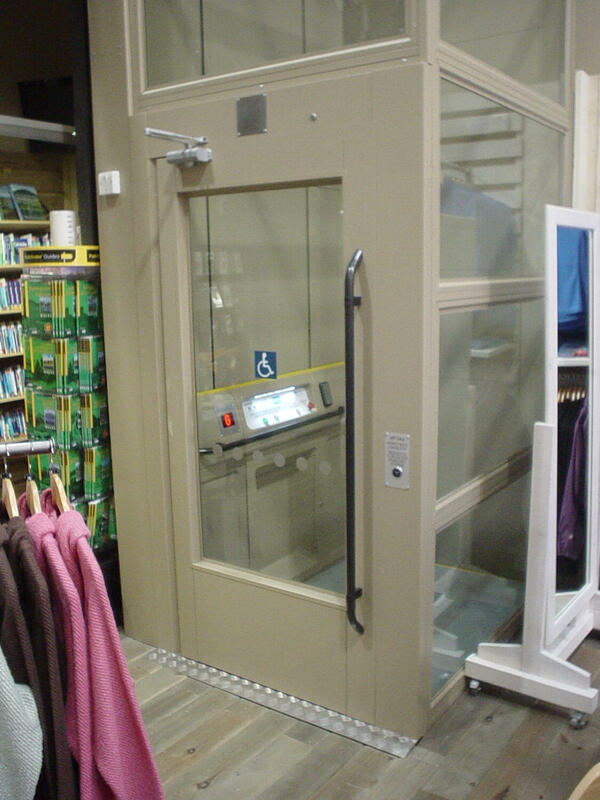 The Dalby Glide Hi-Rise platform lift is British built and complies to building regs 2000 part M, ISO 9386-1 and is CE marked. 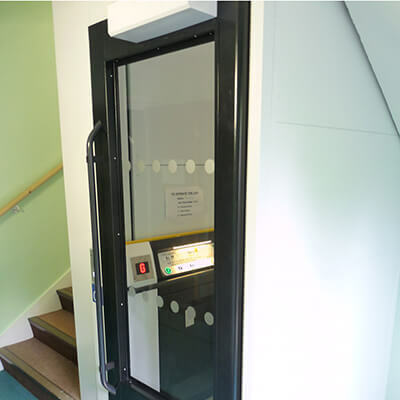 Using the ultra reliable and low maintenance self sustained nut and screw drive the Glide can be specified with up to 6 stops and a lifting height of 9M. 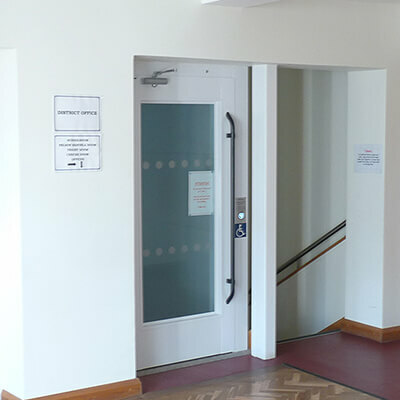 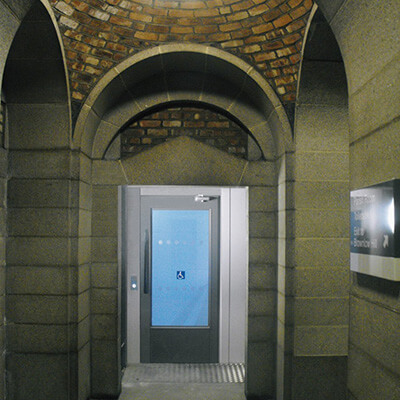 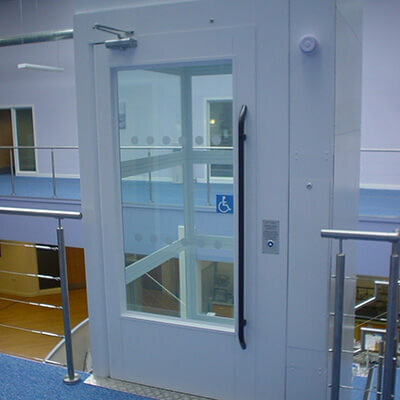 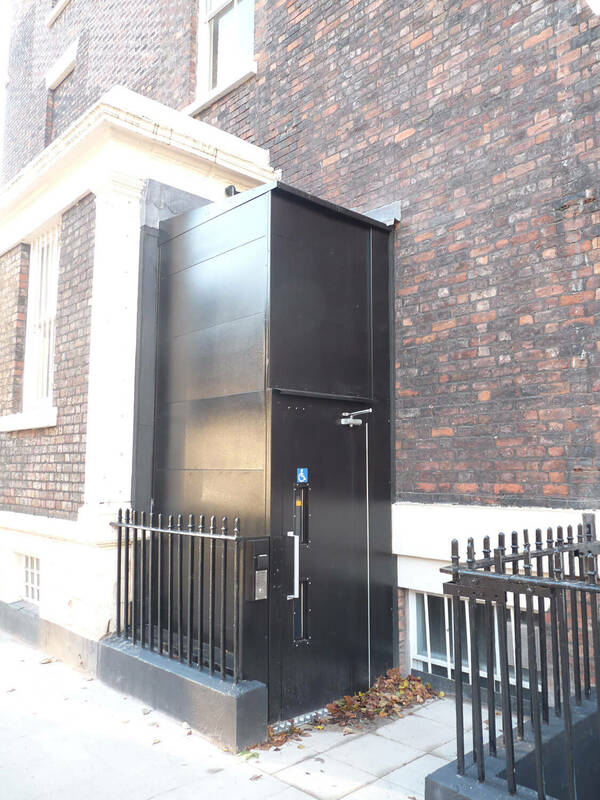 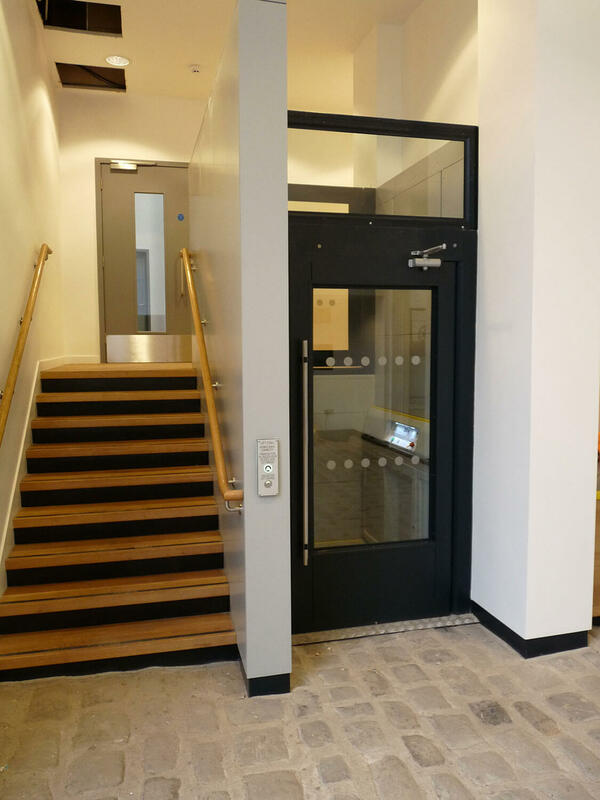 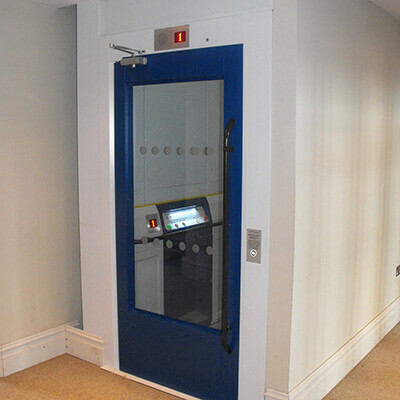 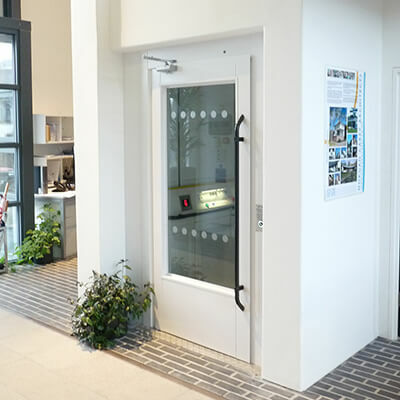 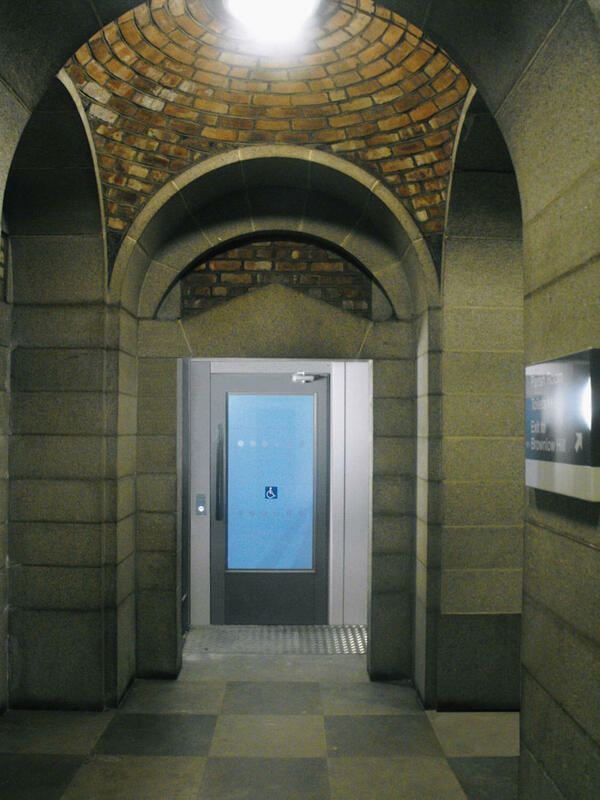 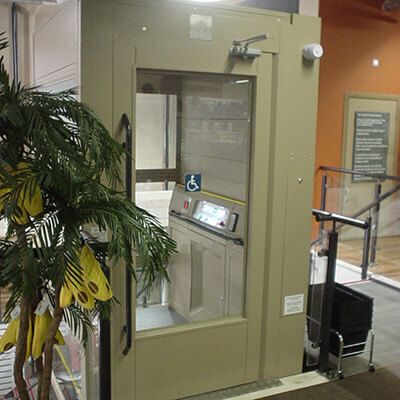 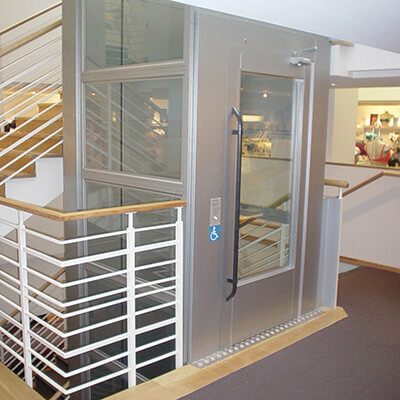 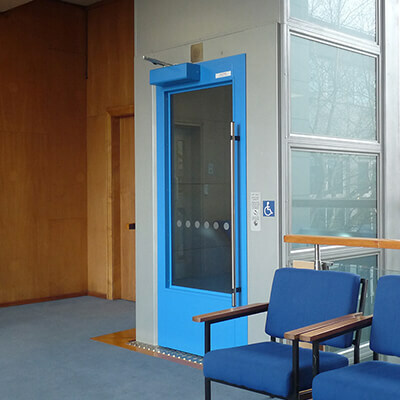 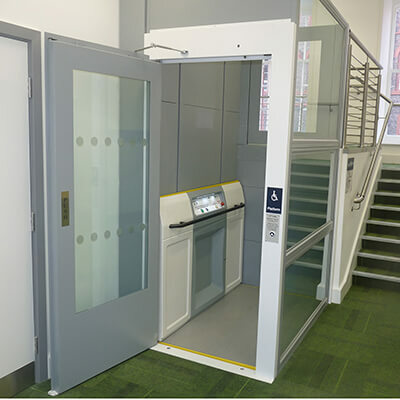 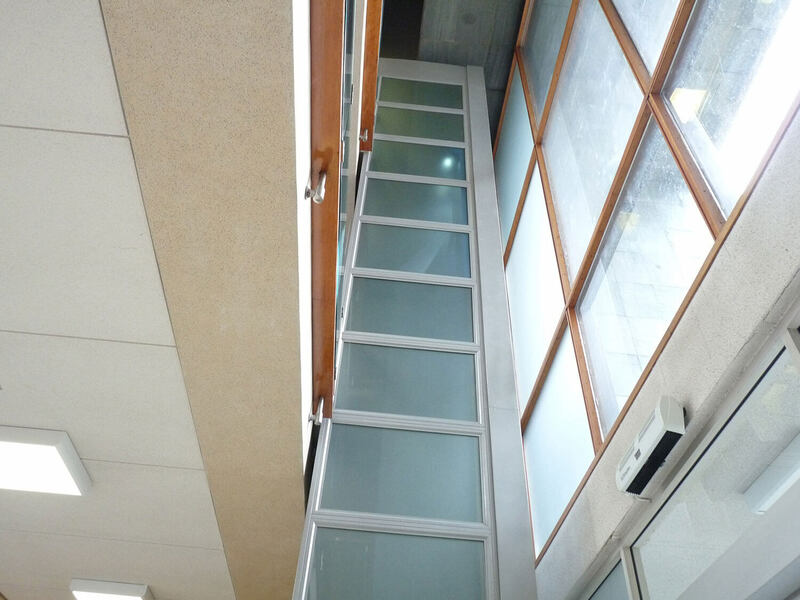 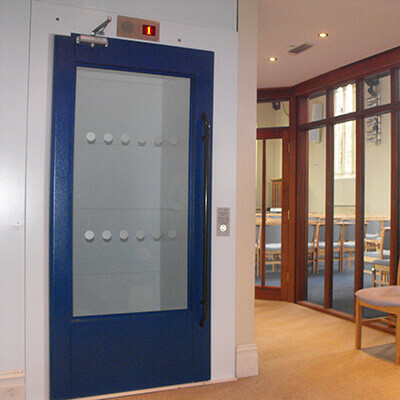 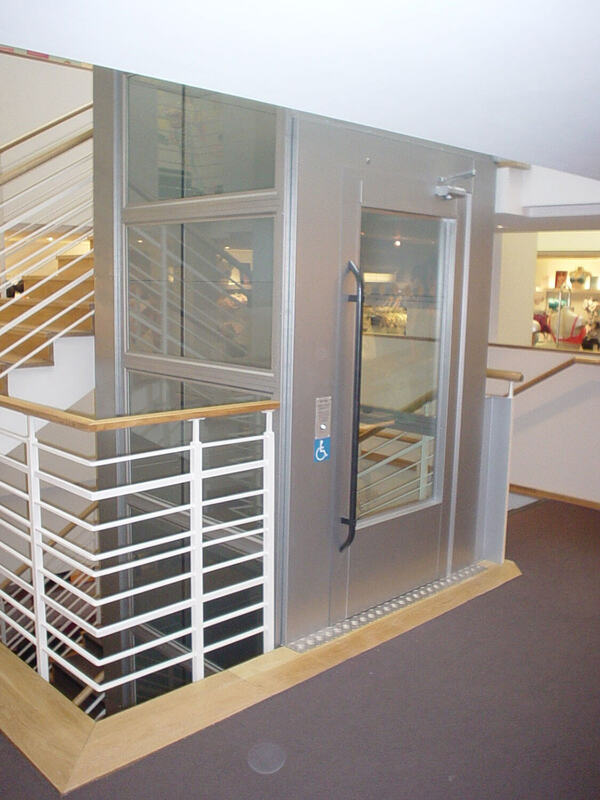 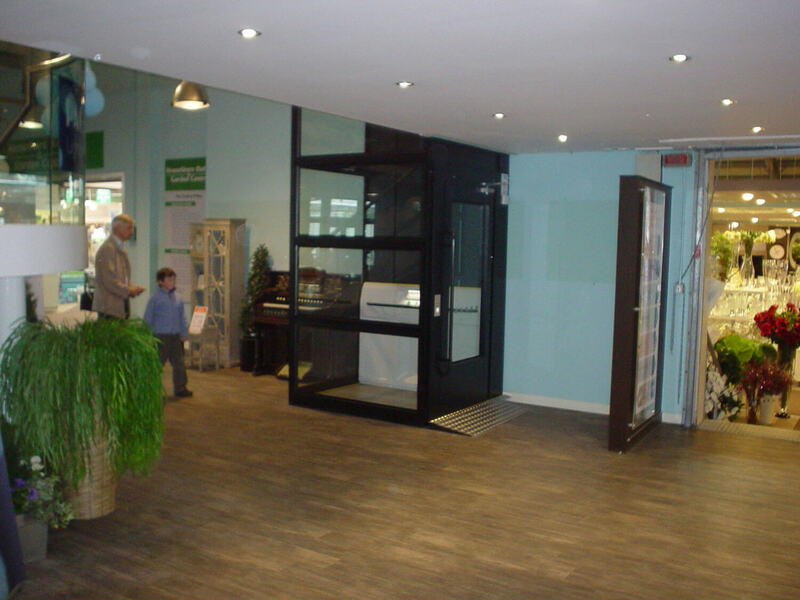 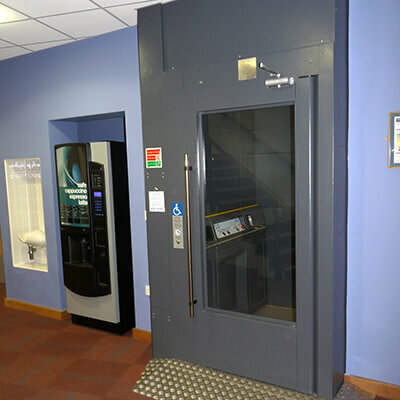 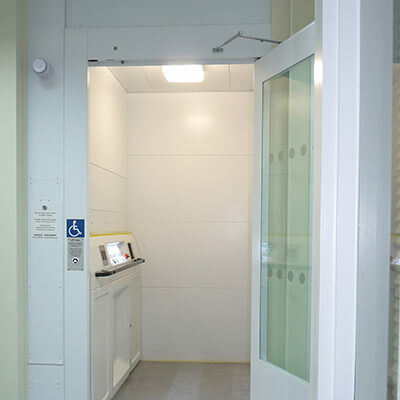 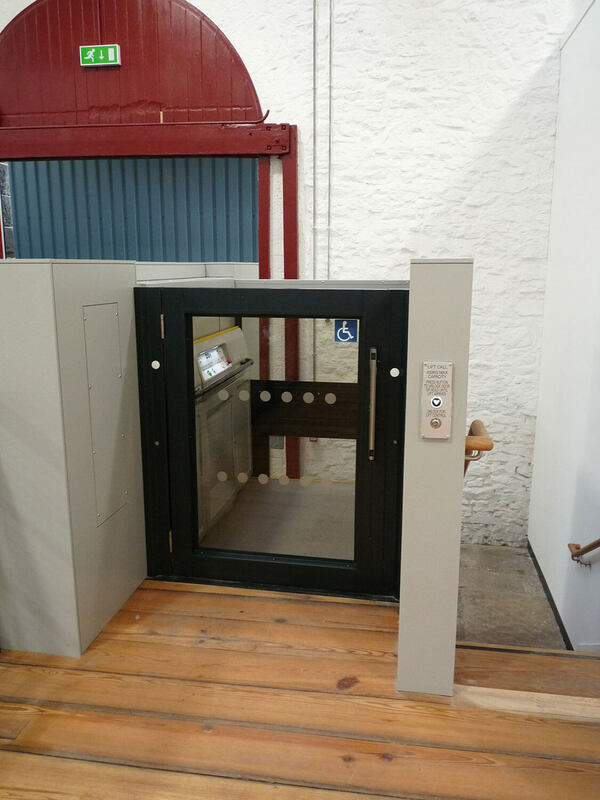 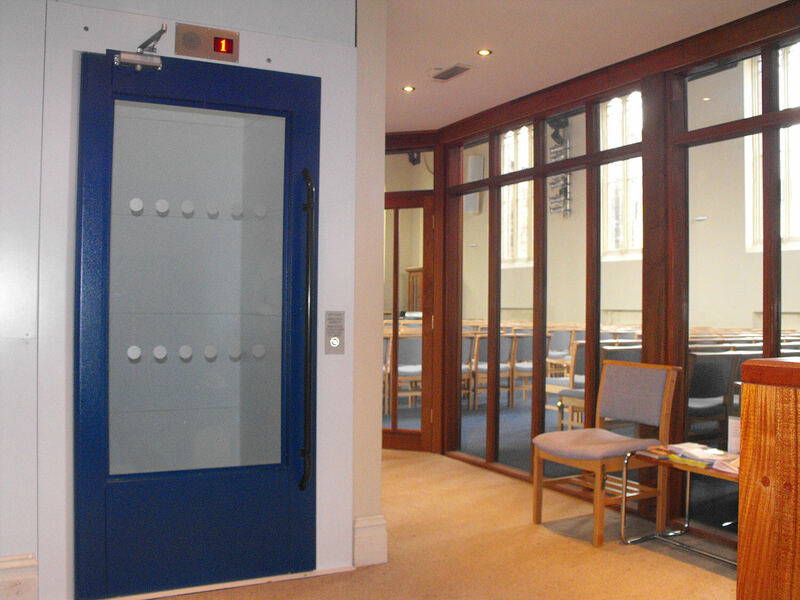 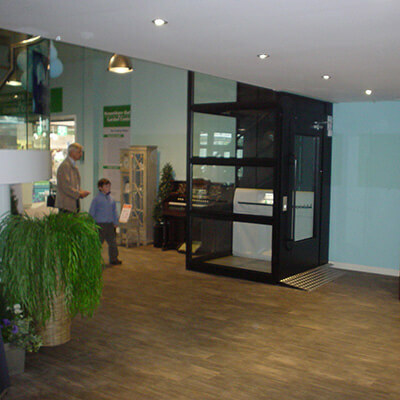 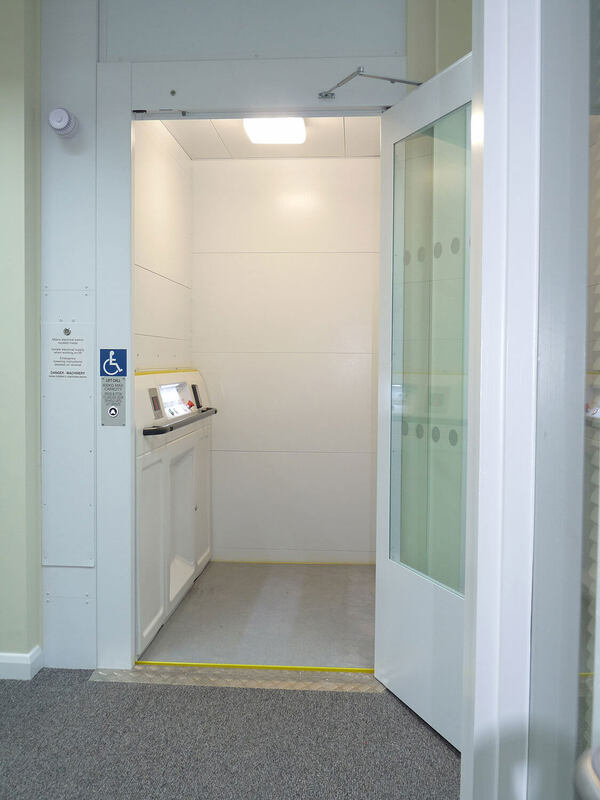 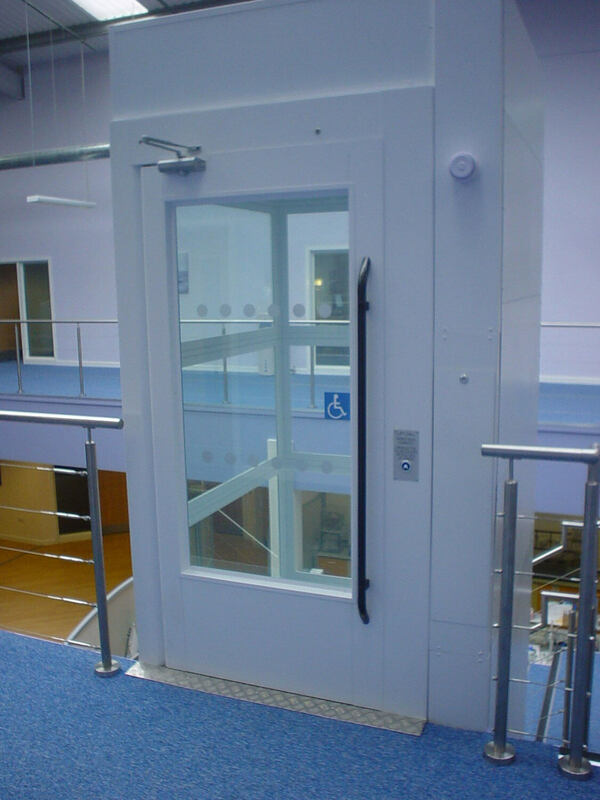 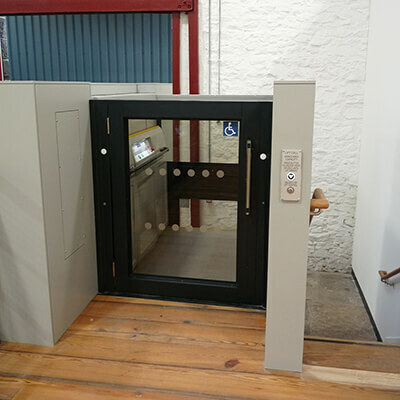 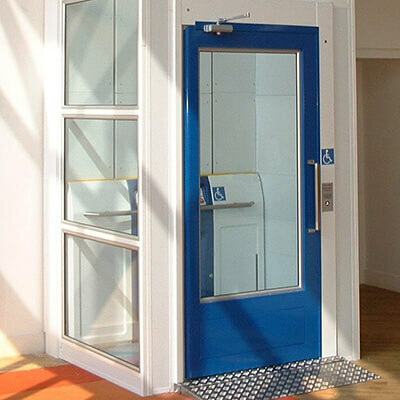 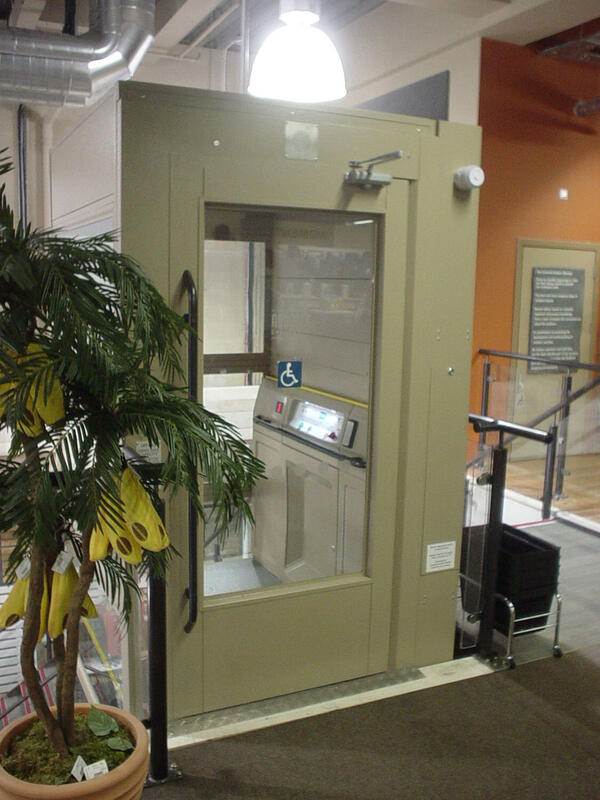 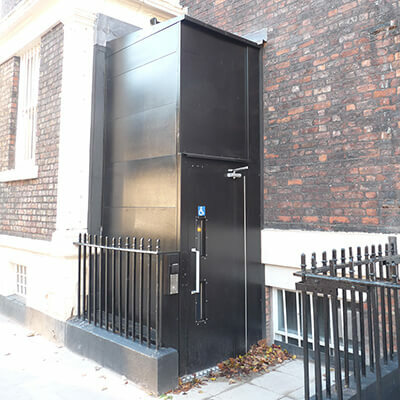 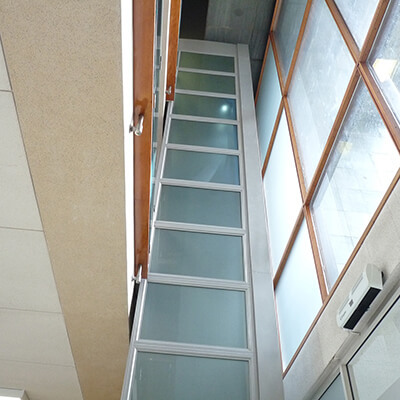 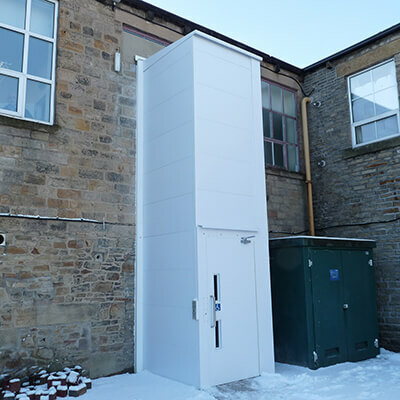 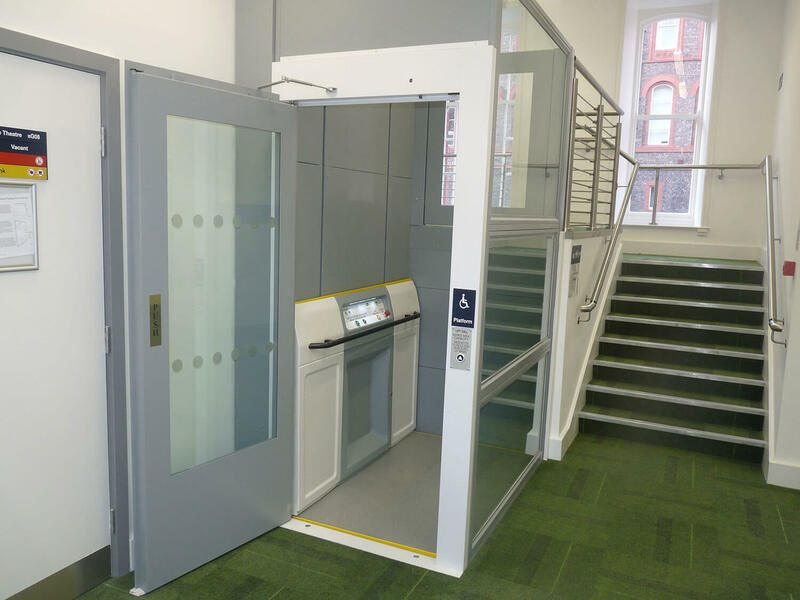 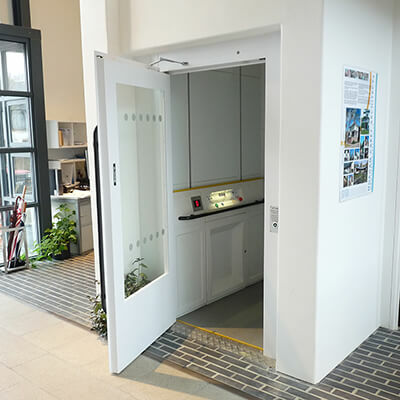 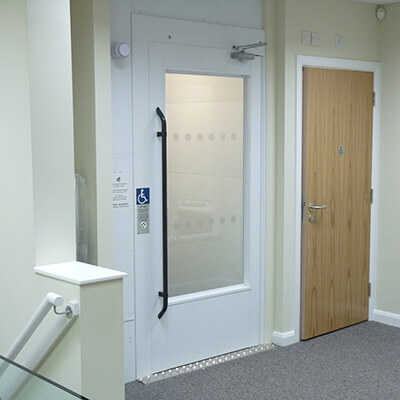 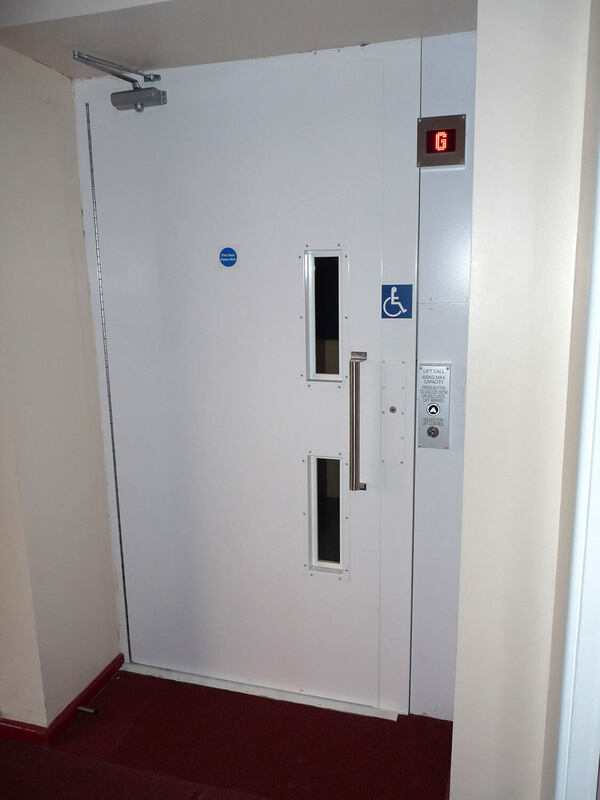 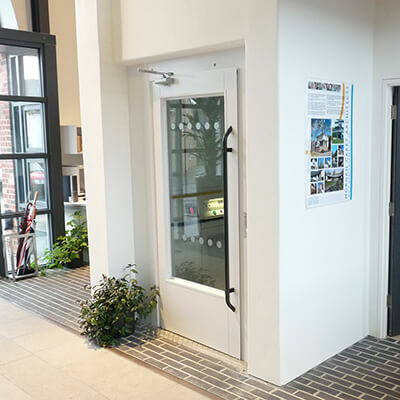 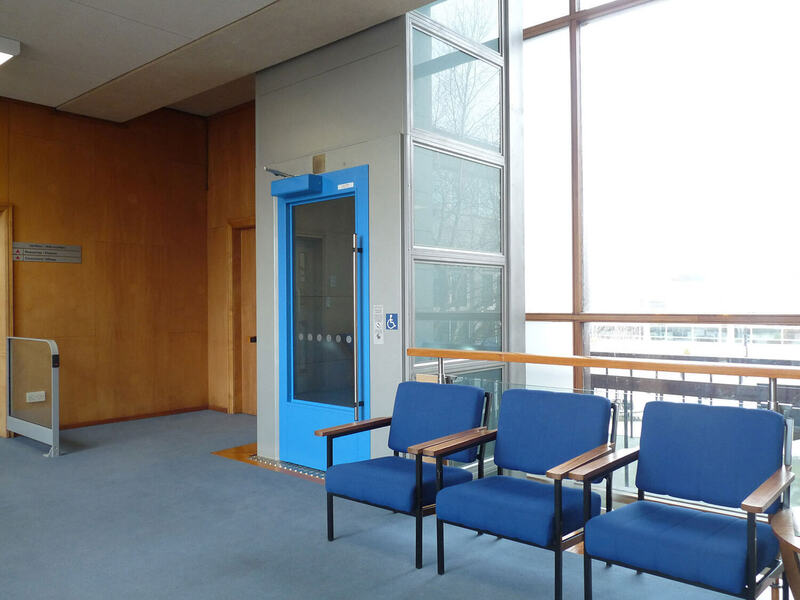 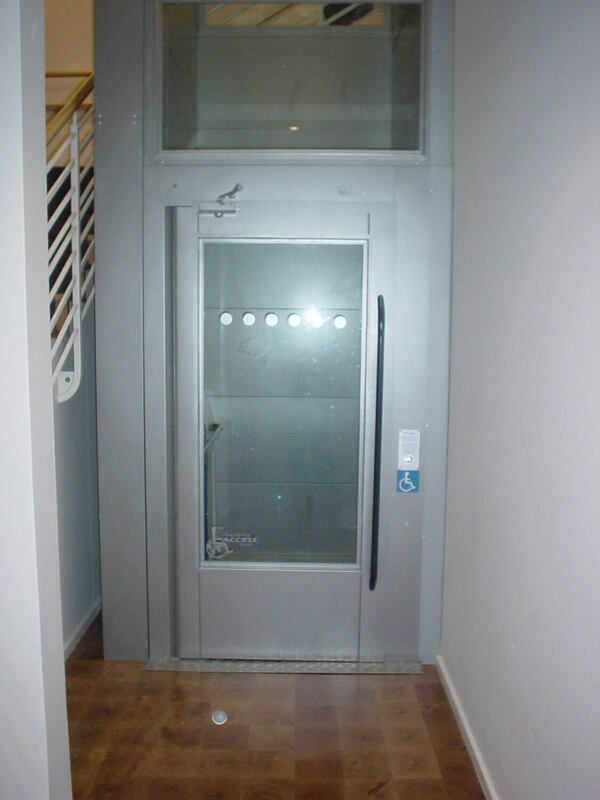 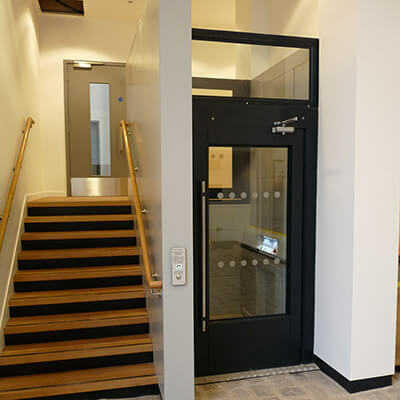 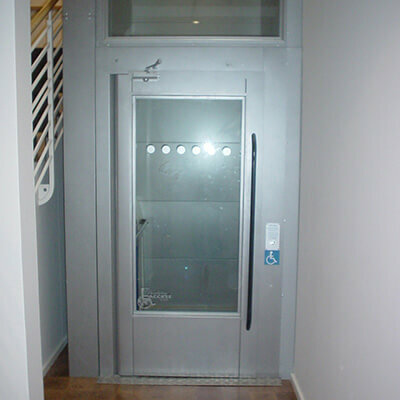 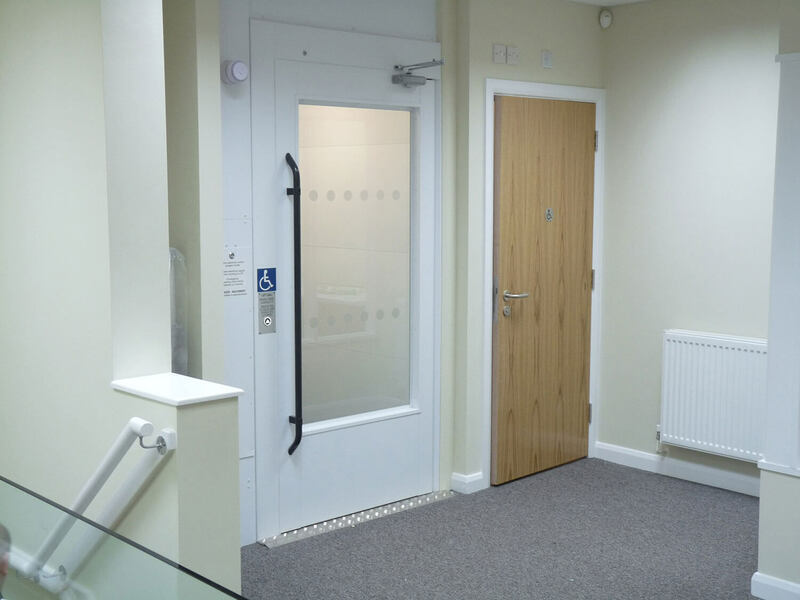 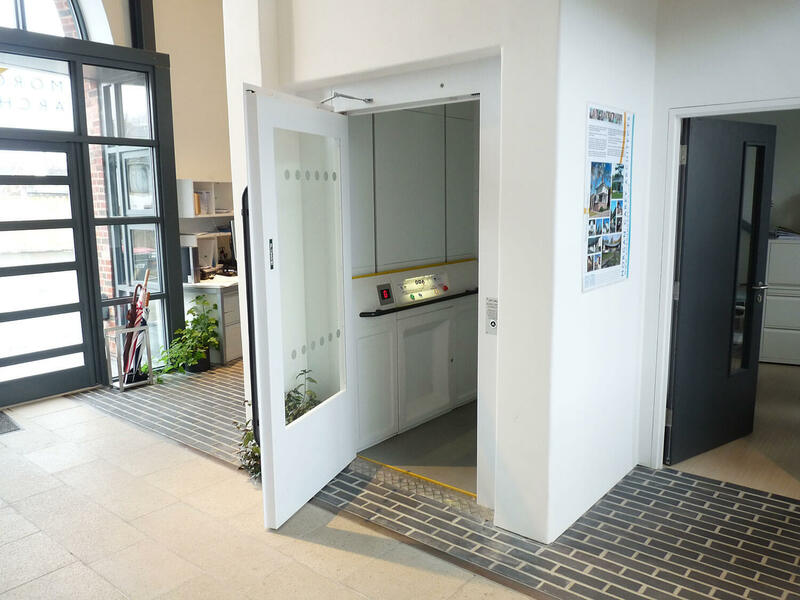 The modular design of the Glide Hi-Rise platform lift allows the lift to be configured with a wide range of enclosure and door configurations to suit even the most awkward sites. 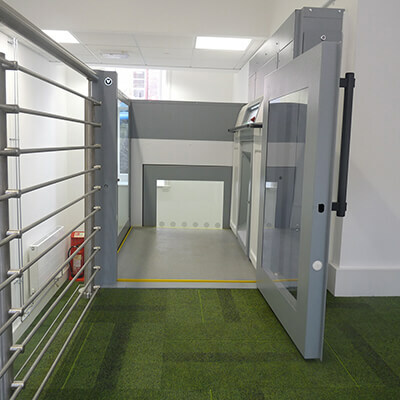 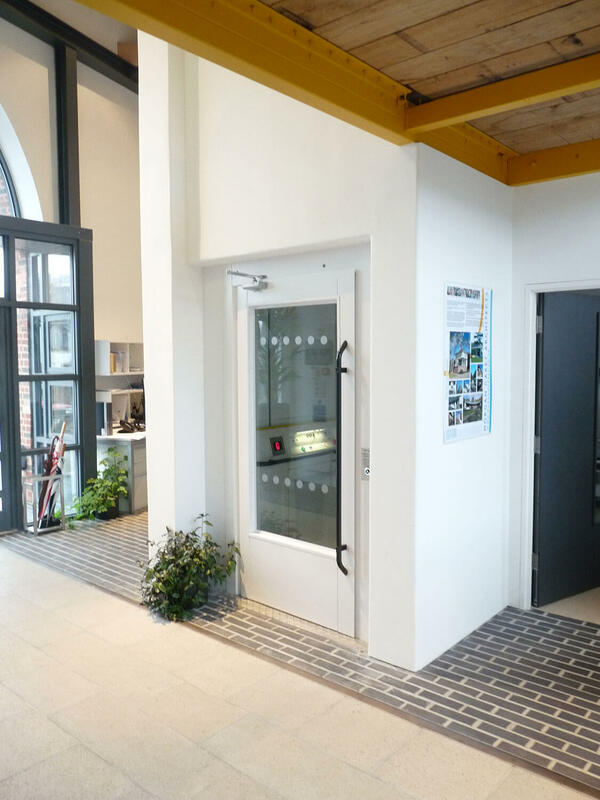 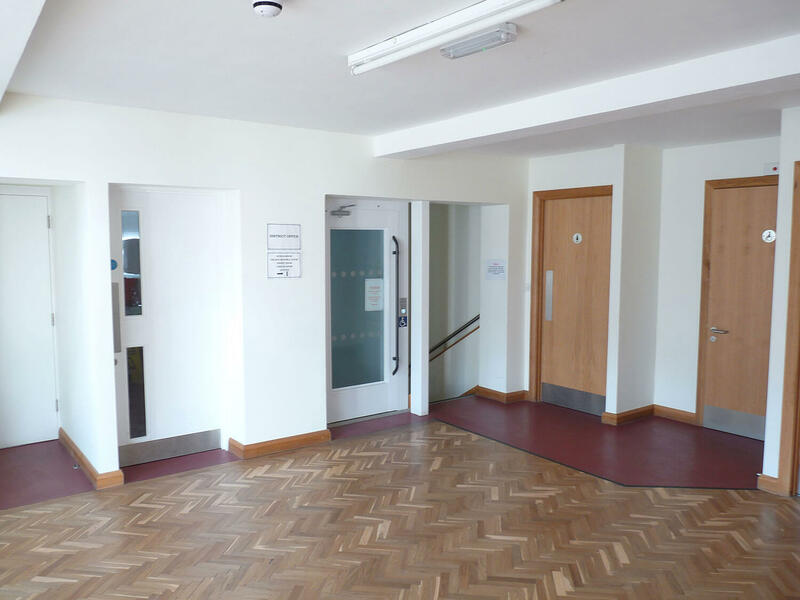 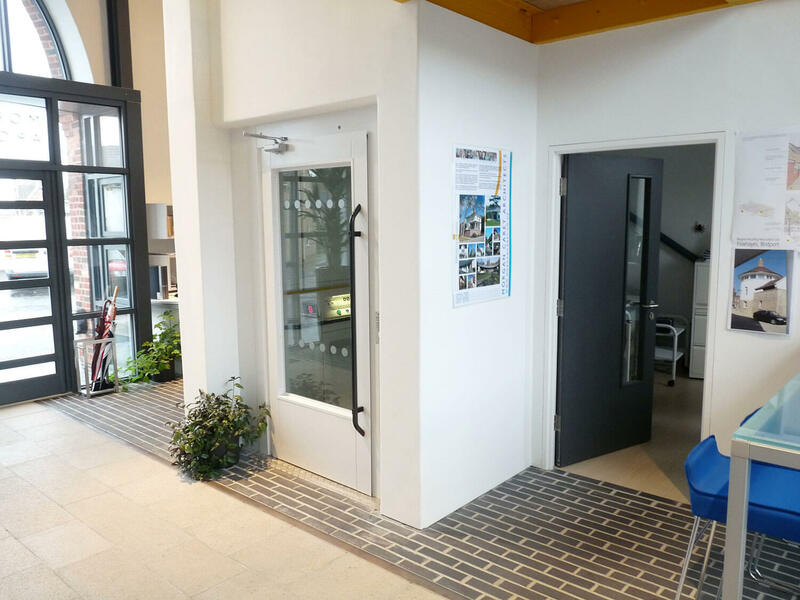 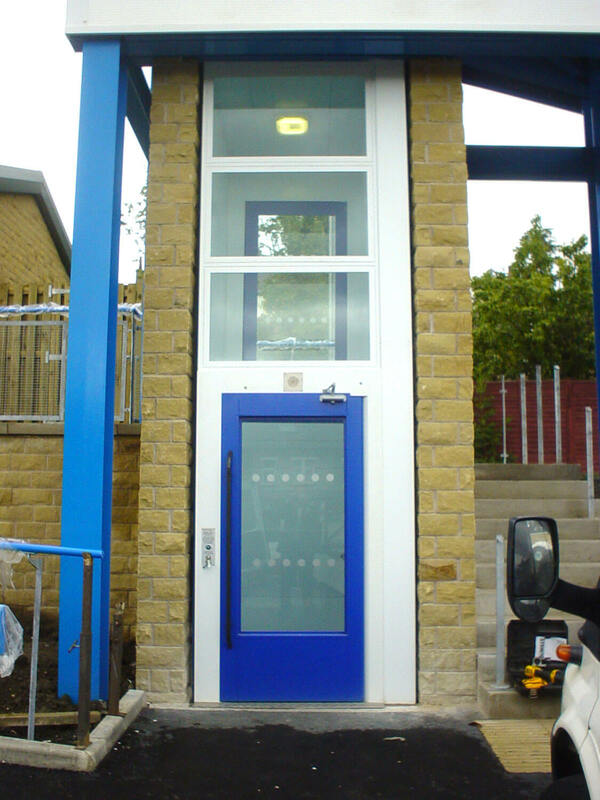 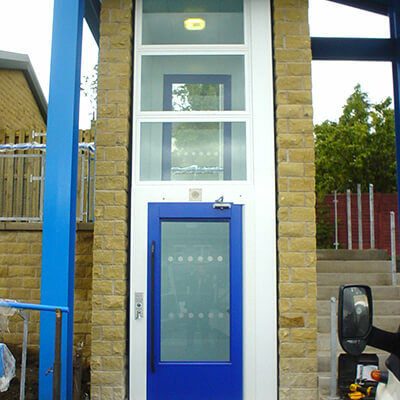 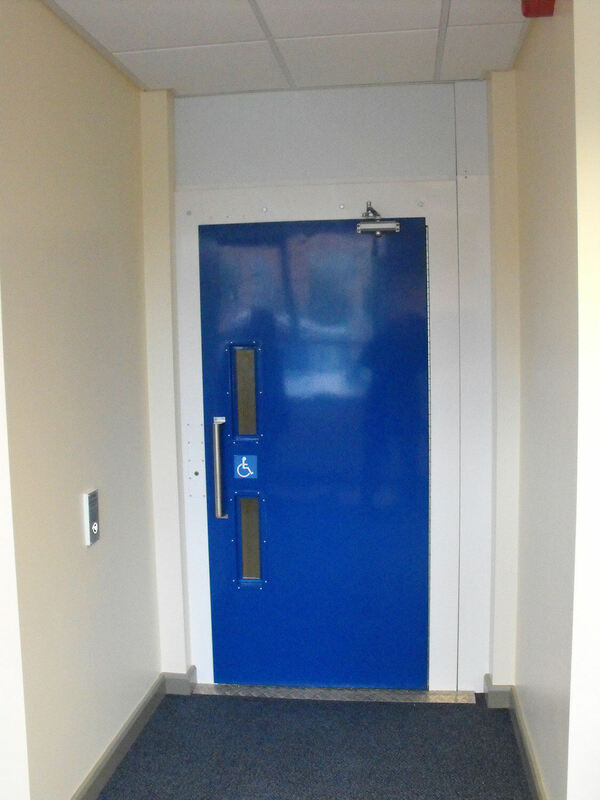 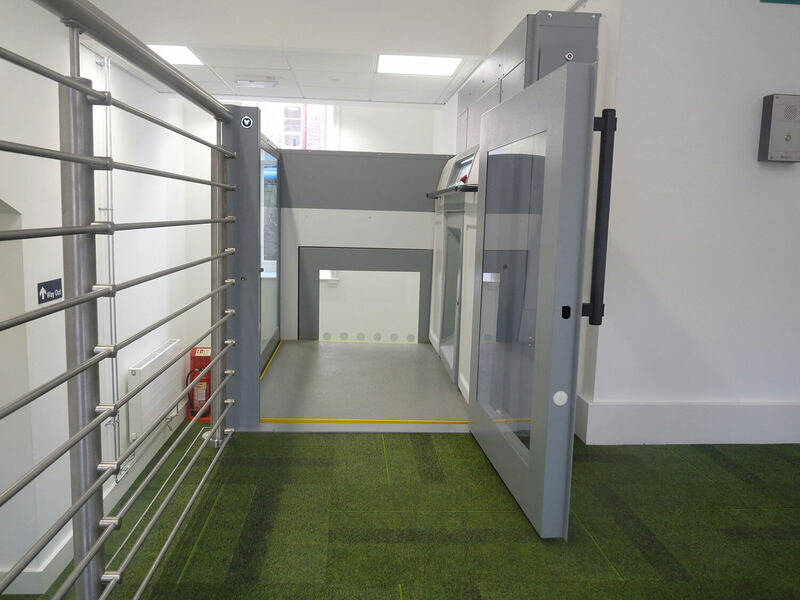 A wide range of colours and enclosure options including half height gate, fully glazed or external package ensures that the Glide Hi-Rise will discretely blend into the surrounding building. 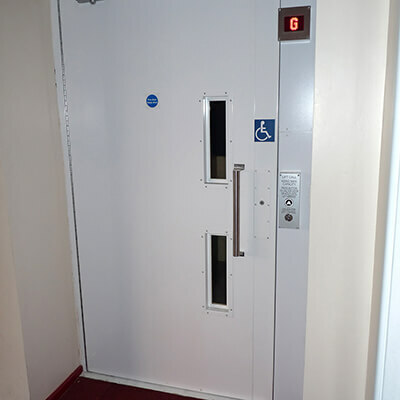 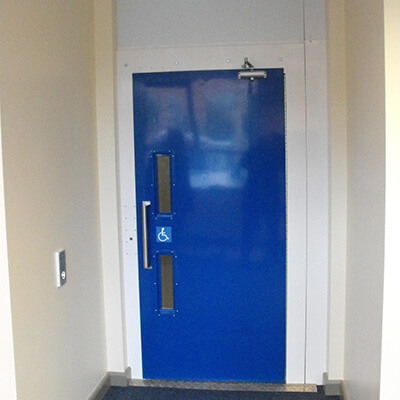 With platform illumination and emergency lowering both battery backed the Glide provides a worry free solution to your access requirements.